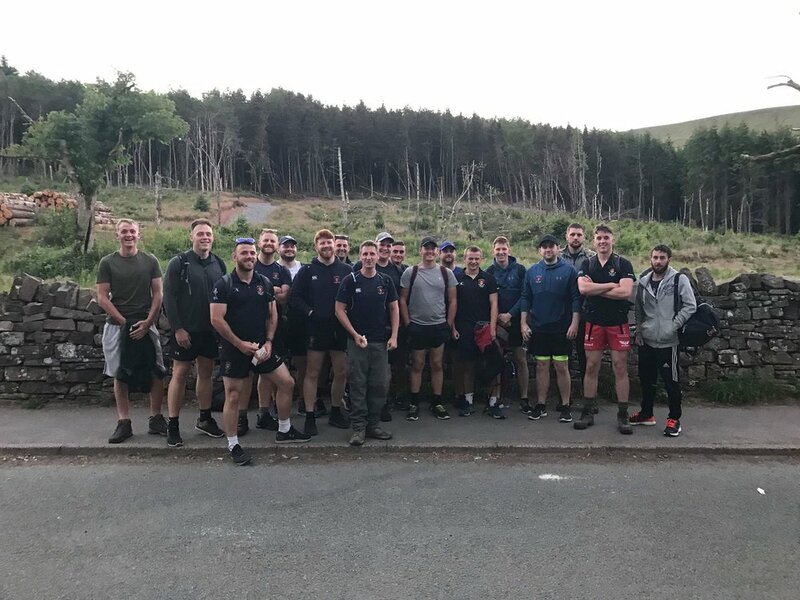 WRUFC Club Captain Jake Best recently visited Welshpool Airport to present a cheque for £1560 to Wales Air Ambulance. 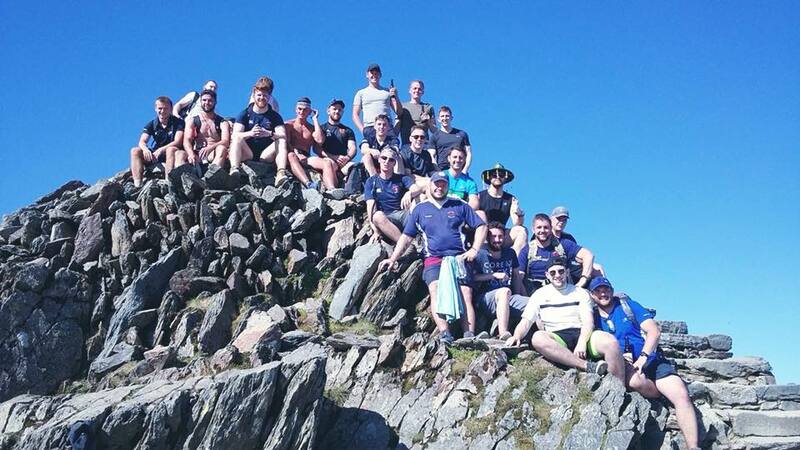 21 members of the Club's 1st XV took part in a Welsh x3 Peaks challenge back in the summer, when it was bloomin' hot. 🏔️🌞🏔️.